No matter what project you might be working on, there does need to be a ‘to-do-list’, to help you be organized and stay on the right path. 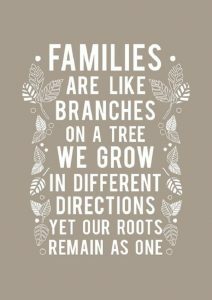 This concept is especially true for those doing their family tree / family history. You might not work on your research every day or once a week, it might be weeks to months in-between. By having to begin with a list of what needs to be done, you know when you return to the family tree, what needs to be done. First, set goals of what you want to achieve. An example would be to complete your main direct lineage branch as far back as possible. Another, would be to gather a personal event or story on each direct ancestor. Or you might want to locate all the names, dates, places for extended family members (aunts, uncles, cousins). 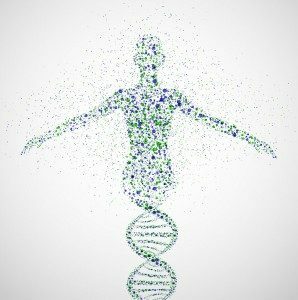 Also is getting your own results to DNA testing. As you work on any of one of your goals, check your source citations. Include labeling the images in your tree. Attach documents, like census forms, to each person in your tree who’s named in the document. Find sources for facts in your tree that you forgot to document. Gather the documents that are missing but you know you can find if you keep trying. Untangle and fix the mistakes you know are in your tree. One good way to do something different is to go to online contacts with fellow genealogists. Did someone write to you years ago about a brick wall you just broke wide open? Get back to them! Maybe you’re related and can give each other’s tree a big boost. 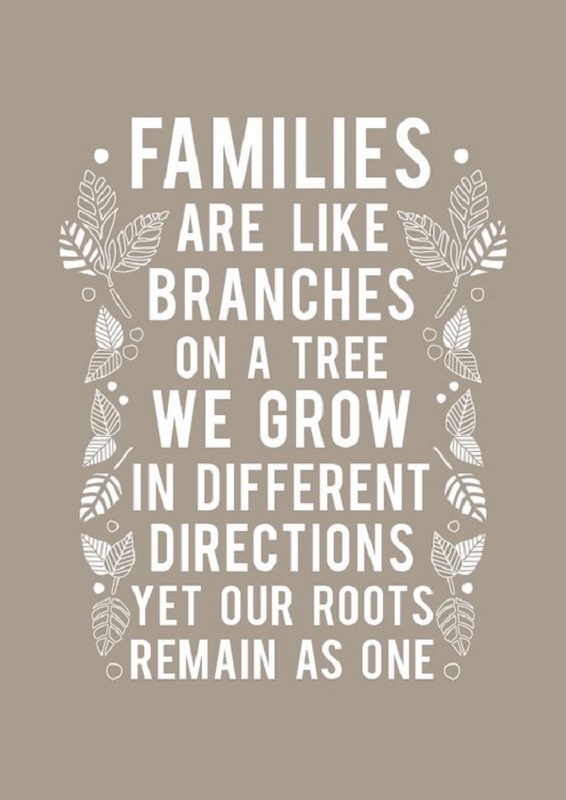 True, not everyone’s is 100% about your lineage but they might have a clue that can help. So add checking with others to your ‘to-do-list’.